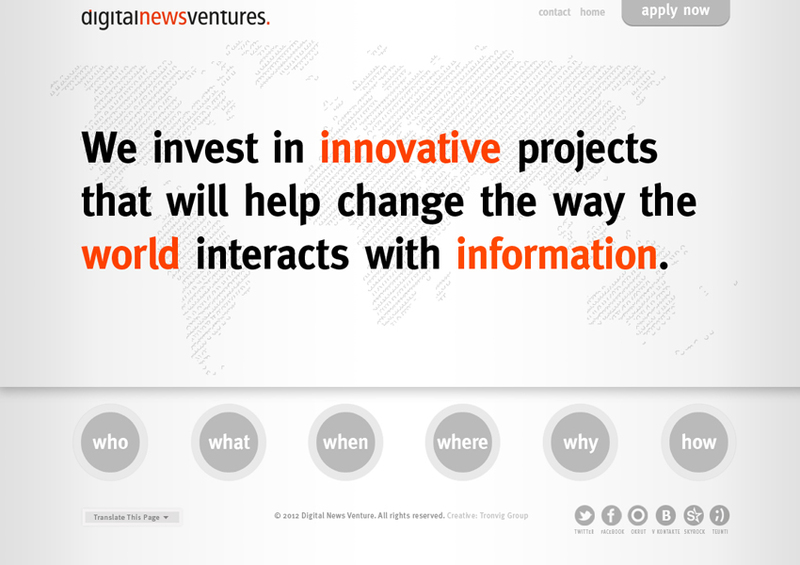 Digital News Ventures website was created by Tronvig Group for the Media Development Investment Fund, a unique global organization that is in the business of funding and assisting the healthy development of the fourth estate, particularly in those areas of the world with a history of media operation. With Digital News Ventures, the Media Development Investment Fund has created a fund for new ventures in the digital news media space. The idea is to seed the ideas that will facilitate the health and continuity of independent journalism as news continues to shift into the digital arena. 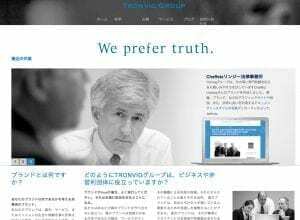 For this project, Tronvig Group created a sub-brand and website in 5 languages. The website has served to facilitate the announcement of Digital News Ventures and to take applications for the grants being offered. If you are a journalist or news organization operating anywhere on the planet and would like some money to get your project or idea off the ground and onto the Internet, visit this website to see if you qualify. It should be no surprise that the website answers the questions: who, what, when, where, why, and how. On a technical note, rendering the Russian within the framework proved to be the most difficult. Read more about the Digital News Ventures project in this VentureBurn article. 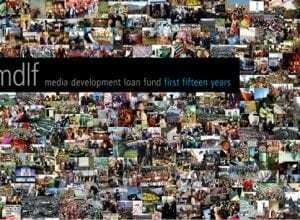 If you want to learn more about the Media Development Investment Fund, we have also written about them in MDLF First 15 Years (the organization was previously known as the Media Development Loan Fund), discussing another project we did for them. How does Tronvig Group get you the marketing strategy you need? We find out who your most natural audience is and what motivates them. We go through comprehensive steps of Discovery-Research-Strategy-Design-Rollout-Analysis. Subscribe to our post notifications and get access to our library of downloadable guides, including our marketing guide. In my halcyon days as a translator of Japanese, I once read that "even good translations are like tapestries viewed from the back." I thought this apt because it was damn hard to do a good translation, and even the good ones were really reconstitutions of the same content in a new skin. There was nothing really direct about them. The Media Development Loan Fund, or MDLF, is a pioneering international nonprofit organization formed in 1995 by Sasa Vucinic and the late Stuart Auerbach with seed money from George Soros' Open Society Institute. The idea behind MDLF was to create a loan fund for the free press in fledgling democracies. Now celebrating 15 years and nearly 100 million dollars in loans, 200 projects in 24 countries around the globe, MDLF wanted to create a book to commemorate its achievements. 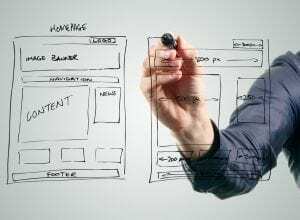 During the first 15 to 30 seconds after I arrive on a website, I need to know that I have arrived at the right place. Learn about our unique and effective process to take the first step toward clarifying, strengthening, and executing your 360 brand.